Bhatia ayurveda is here to treat patients with the help of ayurveda and we have got a huge number of satisfied patients which is motivating us to spread our knowledge through out this world by free online ayurvedic consultation and we are really confident that so many people accross the world would be availing this service with immediate effect. Karnal (Haryana) 132001 – India. 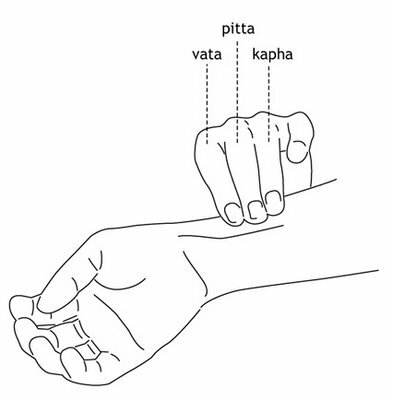 This entry was posted in free online ayurvedic consultation, Healthcare and tagged ayurveda consultation, Bhatia Ayurveda, free online ayurvedic consultation on December 5, 2014 by ayurvedicconsult.